Estol A. Howlett, 87, of Aurora, Indiana, passed away Tuesday November 27, 2018 in Lawrenceburg, Indiana. He was born February 7, 1931 in Ripley County, Indiana, son of the late Fred Howlett and Anna (Sheriff) Howlett. Estol worked as a laborer for the Aurora Casket Company for many years. 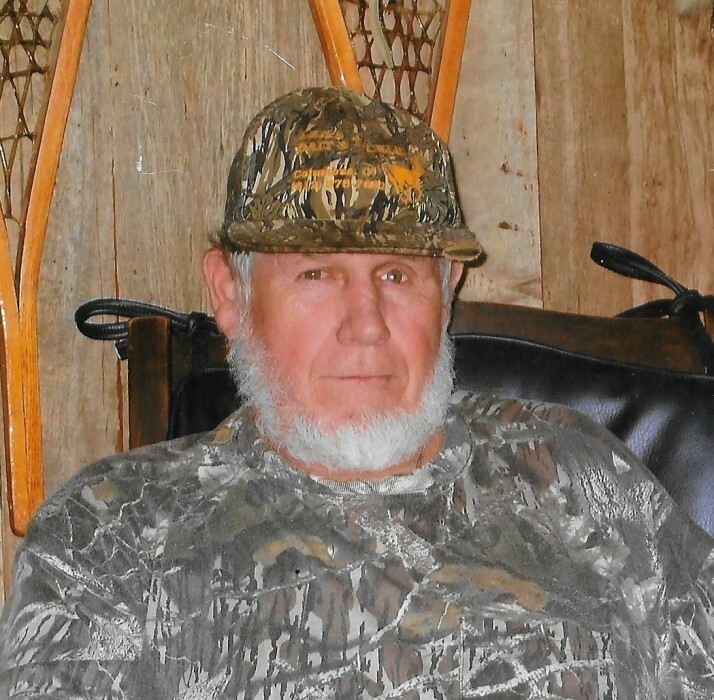 He enjoyed hunting and he loved to whittle; he made turkey calls as well as many other things. He also raised gourds and made bird houses. Estol raised cattle and farmed for many years. He enjoyed reading and gardening, but loved spending time with his loving wife and family. Estol is survived by his daughters, Karen (Cliff) Jackson of Aurora, IN, Tina Howlett (Walt Tinsley) of Lawrenceburg, IN; siblings, Fred Howlett of Rising Sun, IN., Ruth Matthews of West Harrison, IN,; grandchildren, Cody Jackson (Dahi Hale) of Cincinnati, OH. and Will (Becca) Jackson of Bright, IN; great grandson's Charlie Estol, Henry Dean and Lewis Raymond Jackson. He was preceded in death by his parents; loving wife, Marlene A Howlett, a brother, Pete Howlett and a sister Lorna Ray Wesling. Friends will be received Friday, November 30, 2018, 12:00 pm - 2:00 pm at the Rullman Hunger Funeral Home, 219 Mechanic Street, Aurora, Indiana. Services will be held at the Funeral Home, at 2:00 pm with Pastor Tommy Beatly officiating. Interment will follow in the River View Cemetery, Aurora, Indiana. Contributions may be made to the Shriner's Children Hospital. If unable to attend services, please call the funeral home office at (812) 926-1450 and we will notify the family of your donation with a card.